We have a wide selection of gutter styles we can install for our customers. 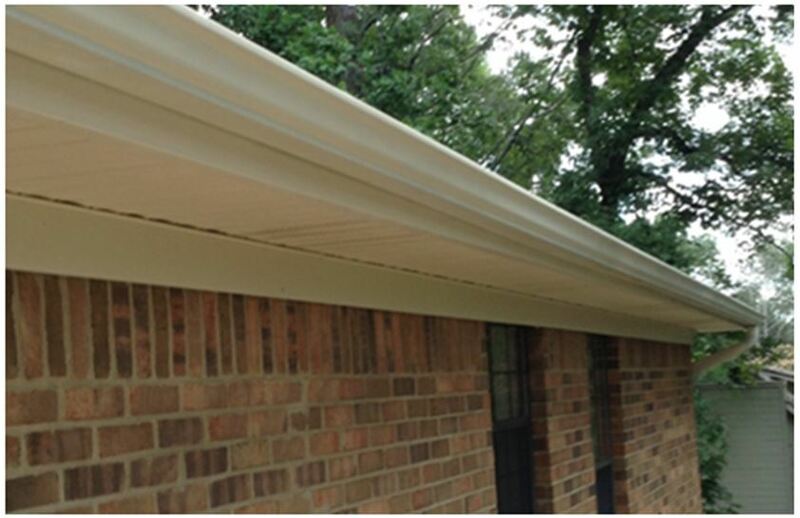 We carry 5 and 6 inch K-Style gutters in 20 colors, copper half-rounds, commercial box type gutters and many more. We can handle any home and business installation and gladly offer free estimates. 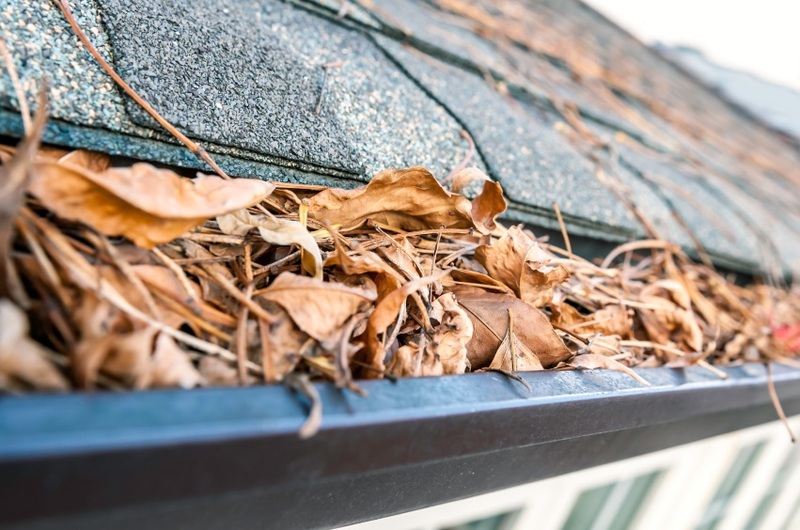 Our crews will clear your roof of leaves trapped behind chimneys and in valleys before clearing the debris from your gutters. All downspouts will be checked and cleared and the debris removed will not be left strewn on your deck, driveway or patio. For clients who don’t want to keep up with cleaning, we offer proven protection products with excellent warranty plans. We will help diagnose your need and recommend a design for your specific situation. Click on the product images to learn more about the materials we recommend for your gutter protection needs. Even properly functioning gutters can be an eyesore on your home and business if they are stained from years of environmental impact. Smutty appearance or stubborn drip lines can be removed by our professionals with the right knowledge and proper chemicals. 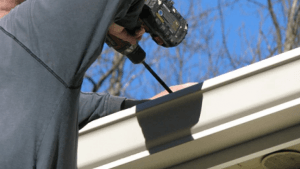 Surface cleaning to give your gutters a fresh face and improve the appeal of your property, especially when selling, is well worth the money. 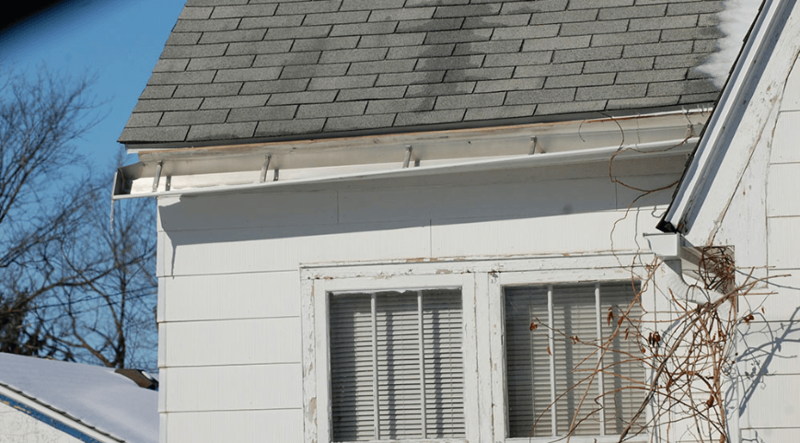 Leaky, saggy or poorly-functioning gutters need to be diagnosed and repaired to keep from causing ongoing problems. Our crews can re-align gutters, caulk seams and replace sections of damaged gutters to keep them functioning properly. 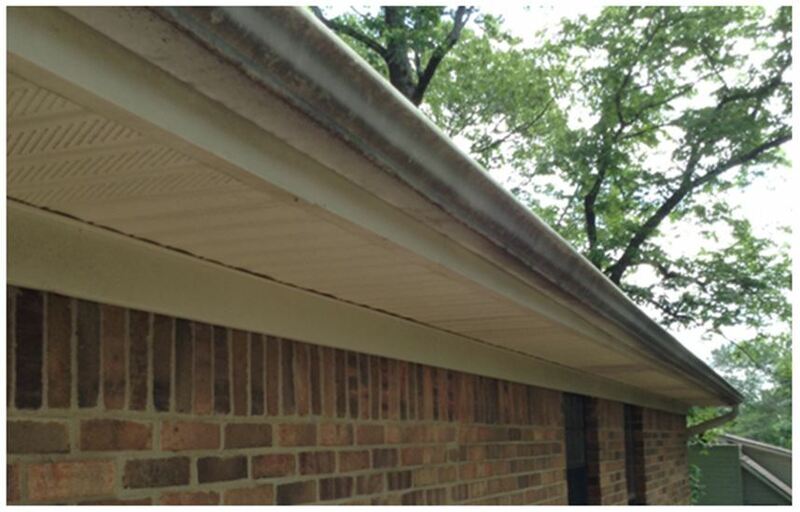 We can also replace wood surrounding the areas of the leak if water has damaged the fascia or soffit. 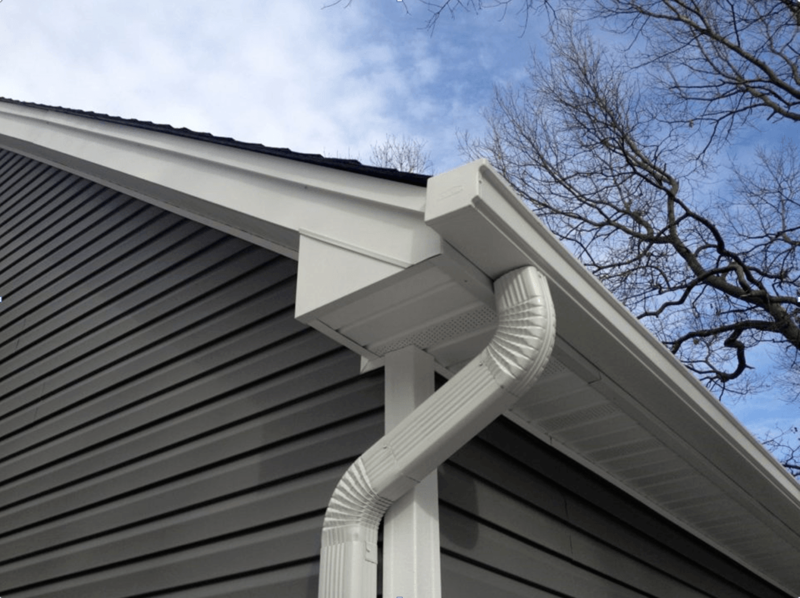 When downspouts feed into underground drains, they may become clogged with debris making it difficult for gutters to function. 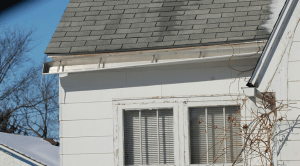 Our gutter cleaning involves cleaning all gutters and downspouts that empty above ground. If there is a problem with underground clogs we can also send another team and clear them for an additional charge. If homeowners wish to install underground drains to route water away from their foundation and discharge it elsewhere, we provide this service as well. During gutter cleaning is also a good time to have your flood lights changed. We can change burned out bulbs or all your bulbs if they have been in place for a while and subject to burning out soon. We can use owners bulbs or provide bulbs and save you the trouble of climbing tall ladders to make a simple replacement.